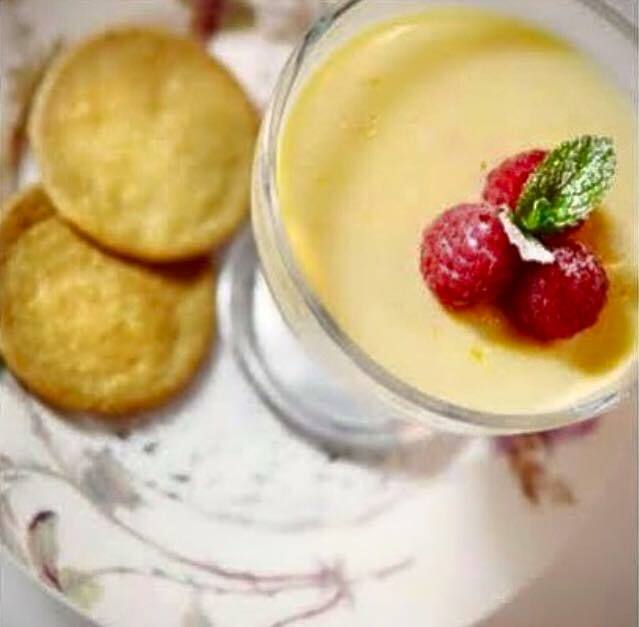 Marco Pierre White’s idea of simple is old school: elegant dishes prepared using the finest ingredients by chefs trained in London by Marco himself. The deceptively simple menu demands every dish earn its place: the choicest cuts of meat, freshest fish, classic sauces. The vibe? Grown up, relaxed, playful. The setting? An opulent room you’ll feel at home in, only better. 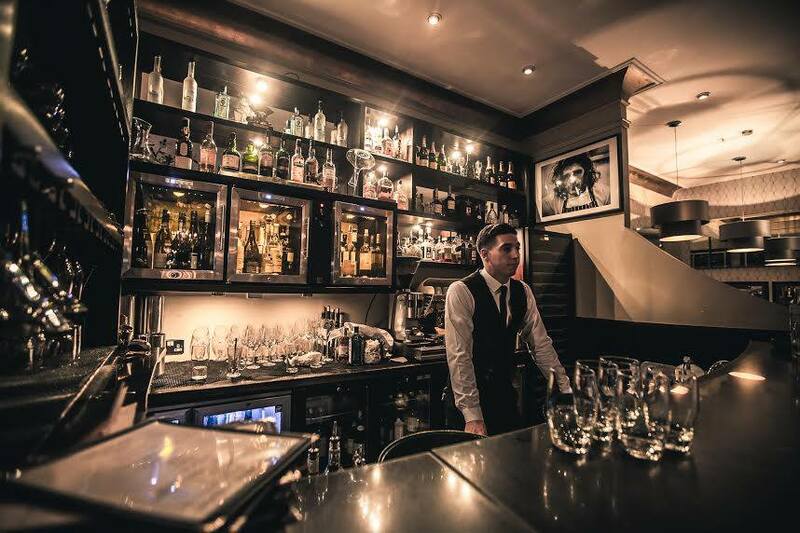 Marco Pierre White Steakhouse & Grill on Dawson Street was Marco’s first Irish home, and continues to welcome old friends and new. Now, Donnybrook has lured The Great White. Visit the Donnybrook website for more details. Very enjoyable evening with a great meal. The service was excellent and the front of house lady just couldn’t do enough. Find the restaurant very noisy at times but apart from that it was great! I am not entirely sure what I was expecting but it was not what I expected. The steak and especially the sauce was absolutely delicious. I was not as impressed with the brownie. The shrimp was good. Would I return? I don't think so. Excellent as always. Beef as it should be, good wine and great setting. This is a lovely restaurnat with a great atmosphere, service and food. PROBABLY MY FAVOURITE RESTAURANT. THE FOOD IS CONSISTENTLY EXCELLENT, THE DECOR IS SOPHISTICATED YET HOMELY AND THE STAFF ARE EFFICIENT AND FRIENDLY. I ALWAYS LOOK FORWARD TO A VISIT AND HAVE NEVER BEEN DISSAPOINTED. We enjoyed our night at Marcos very much. Eveyone had the highest priase for the food and service. And it is terrific that you have a la carte for up to 14 people. all happy. There were no bag or coat hooks in the ladies toilets which was inconvenient. Also the maitre d took our money for the bill and didn’t return our change which was unprofessional and somewhat rude. Really enjoyed our dinner! Lovely food and drink, great staff and very accommodating. Thank you to everyone involved for a great experience, we'll be back! Great service, food was exceptional. Lovely pre Theatre dinner with a group of 8. Staff were very accommodating as we had limited time. Fabulous food and service. We really enjoyed our pre theatre dinner. 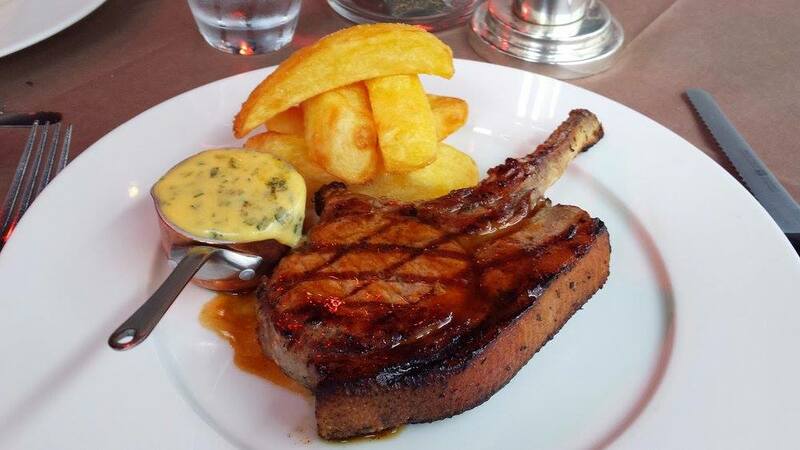 It was delicious & full of flavour & really good value for money. Beautiful decor & the staff were very nice. 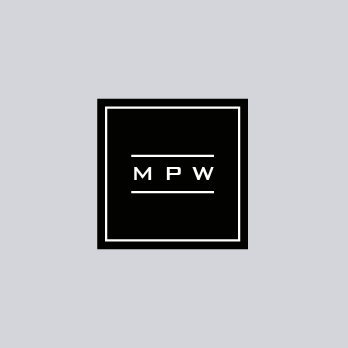 Usual high quality food, good service and reasonable prices at MPW. However I was very disappointed to be told the Delmonico ribeye is no longer available, even though it is still on the al la Carte menu on the website. We booked in for the early bird dinner and it was superb value for money (3 courses each and a bottle of wine for under £100). We were given the corner table which was perfect to sit together and take in the atmosphere of the restaurant. The staff were very attentive and enthusiastic without being pushy and gave great food recommendations. They also helped surprise my partner with a cake and candle for his birthday which was sophisticated and classy (not like some restaurants where they sing or attract a lot of attention when bringing the cake). Would highly recommend and will definitely be back on our next visit. Great service - right level of attentiveness and personable. Fabulous evening. Everything was great. Super staff and food. Very nice meal in a nice location. Not at all pretentious. The service was absolutely first class even to the extent of our waiter running up Dawson Street in torrential rain to get us a taxi when it seemed that we might miss our train. Would definitely go back to this restaurant and would not hesitate to recommend it to anyone. Ate from the early bird - the menu is a little limited. Didn't like the herbs that came on the chips with the steak from the early bird - should be optional. As we arrived for 630 and left at 830 it was a little lacking in atmosphere - nearly made up by the fact that MPW was there in person! Service was excellent, our waiter was very attentive both in serving the meal and keeping the wine, and water, topped up. I did enjoy it and will be back.